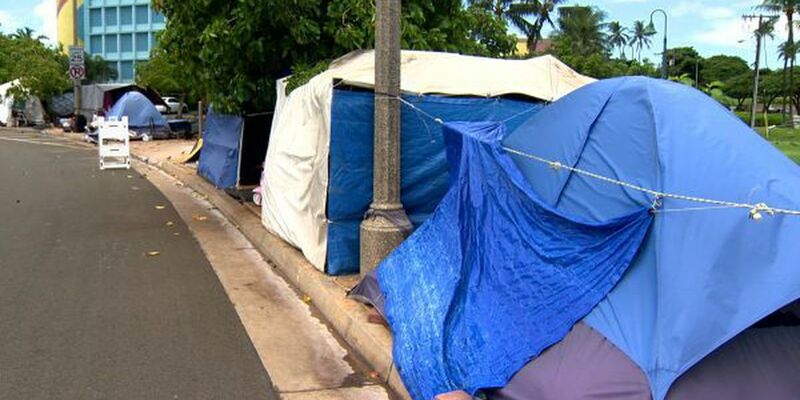 HONOLULU (HawaiiNewsNow) - Honolulu Mayor Kirk Caldwell said city crews will enforce sidewalk ordinances in a second part of the Kakaako homeless encampment this week. 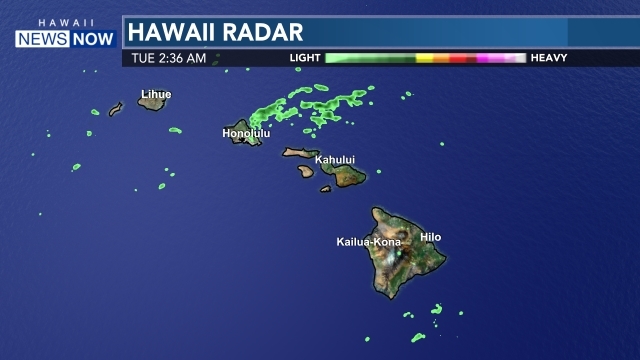 During an interview Monday on the Hawaii News Now Sunrise morning show, Caldwell said Wednesday or Thursday will likely be the days that crews with the Department of Facility Maintenance will remove property stored along sidewalks in the areas fronting and ewa of the UH John Burns School of Medicine along Ilalo Street near Keawe Street. The state agency, Hawaii Community Development Authority, has gr anted the city authority to enforce the sidewalk laws within its jurisdiction in order to help address the growing safety and health concerns being raised as a result of the encampments and the mounds of trash and debris that clutter the sidewalks. Notices of the impending enforcement were visible along several light poles in the area. One unidentified homeless man said the signs went up Friday but that he, "didn't care" about the notices or the clean-up because he would "just move somewhere else." It's a statement that frustrates some who tirelessly work to help the homeless by providing them with opportunities for shelter and services. Despite the best efforts of outreach workers, some of the chronically homeless choose to remain on the streets. Officials say individuals who suffer from mental health disorders and/or substance abuse issues, without treatment, will continue to lack the motivation or ability to utilize or see the benefit of their services. 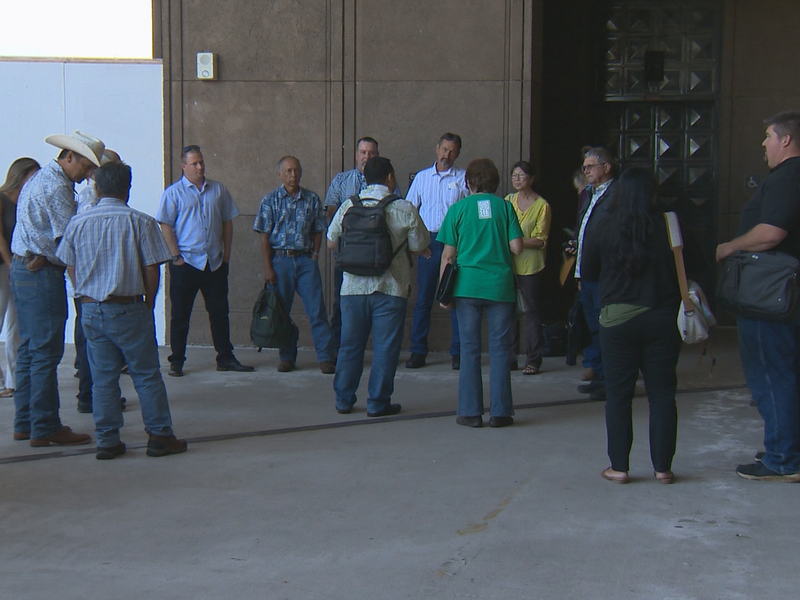 The Institute for Human Services operates the only 24-hour, seven-day-a-week emergency shelter on Oahu. It consistently has dozens of bed space available for men and women in its newly renovated facilities. Kimo Carvalho said that was the case again Monday. Caldwell said the city is meeting with members of the governor's new homeless task force to discuss details of the upcoming sweep. Last week, following notices, city crews enforced the sidewalk and stored property laws in and around the park between Cooke and Ohe Streets in what's been called Phase 1 of the cleanup enforcement action. Crews are enforcing the Sidewalk Nuisance Ordinance and the Stored Property Ordinance that allow crews to remove items that are on city property or blocking public sidewalks. As of Monday, no homeless had returned to that park site. Many of the individuals that were there just relocated elsewhere or across the street to the main encampment near the Children's Discovery Center. Homeless providers say the latest figures put the population of homeless at nearly 300 people in this Kakaako area.